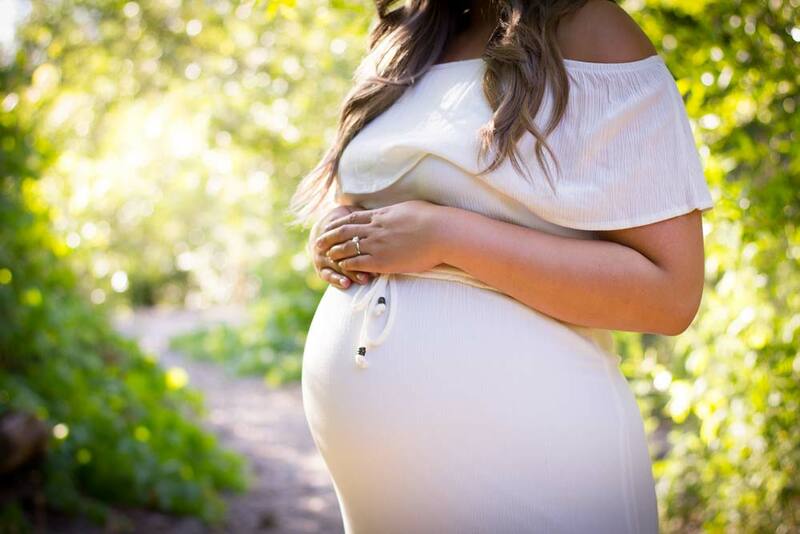 We are a group of compassionate and caring doulas providing Edmonton and area families with unparalleled prenatal birth and postpartum support. Whatever kind of birth you wish to have, we support you every step of the way. At Heritage Birth Services, we understand how this is a monumental time in your life and how excited you must be. We also understand that pregnancy and birth can sometimes be a little scary or overwhelming, whether you want to know all the facts or need a non-judgmental listening ear. We're here to offer you whatever support you need in every step of your journey through pregnancy, birth, and postpartum.